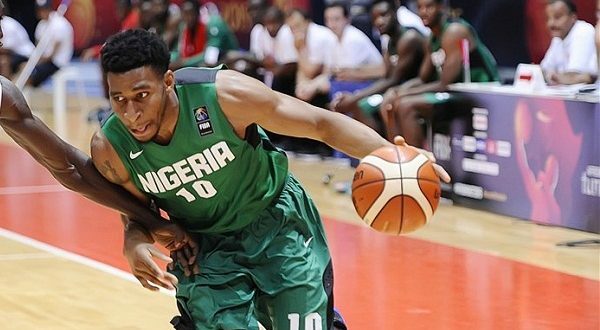 D’Tigers returnee, Stanley Okoye says it feels good to be back in the team after being away since 2015. He said he is back on a mission to prove his worth and importance to the team. “For me, it’s important personally to show how much I deserve it, how much I can help this team and how important I can be as a player. Portland Trailblazers’ star, Al Farouq Aminu confirmed that camping and preparation has gone well so far and they are looking forward to a flawless qualifier.